Panic Button, the developer behind bringing the ports of both Doom and Wolfenstein II to the Nintendo Switch, has been teasing their next Switch port recently and today they revealed what it is. 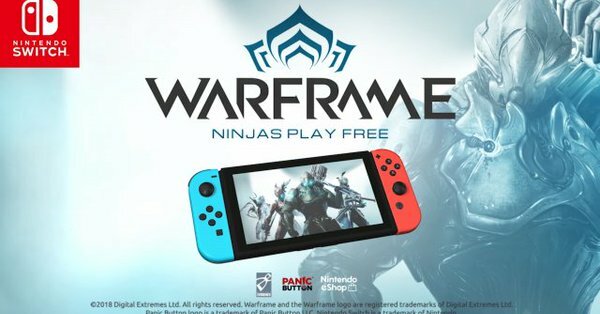 They are bringing the free to play hit Warframe to the Nintendo Switch as they announced today at TennoCon 2018. You can watch the reveal trailer for it below. Let us know if you’re excited to play Warframe on the Nintendo Switch.